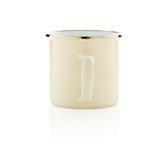 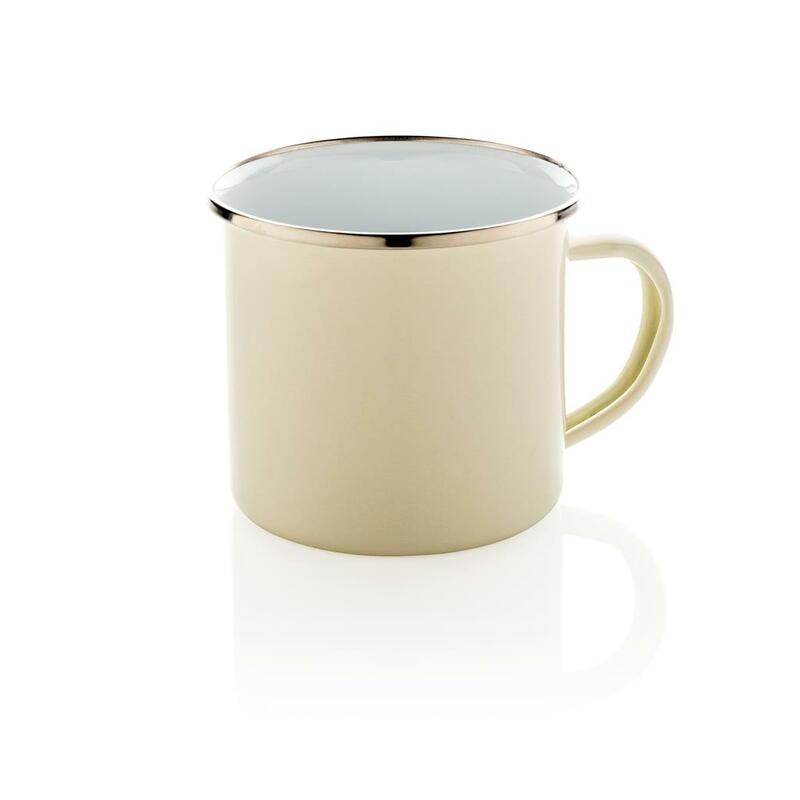 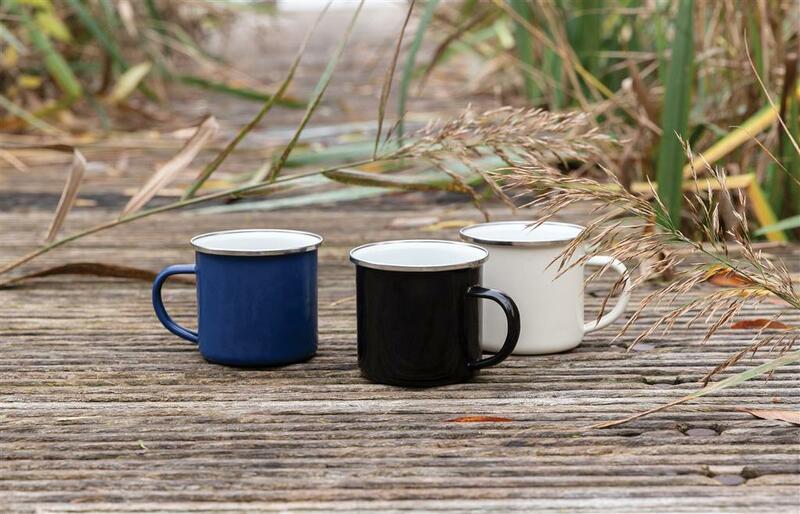 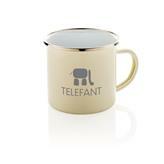 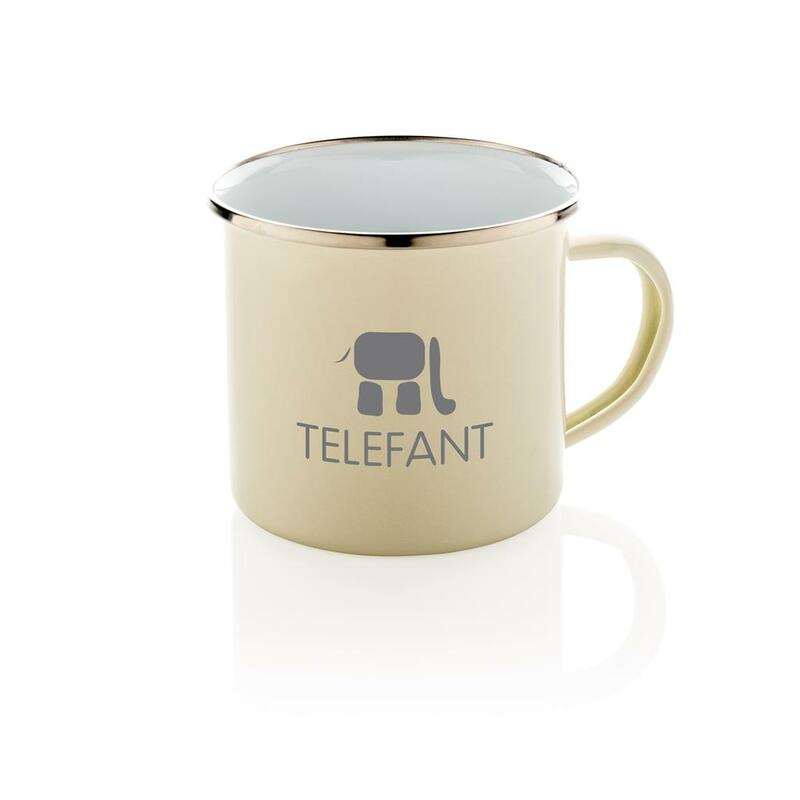 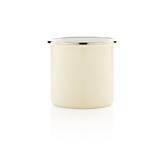 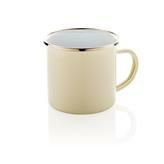 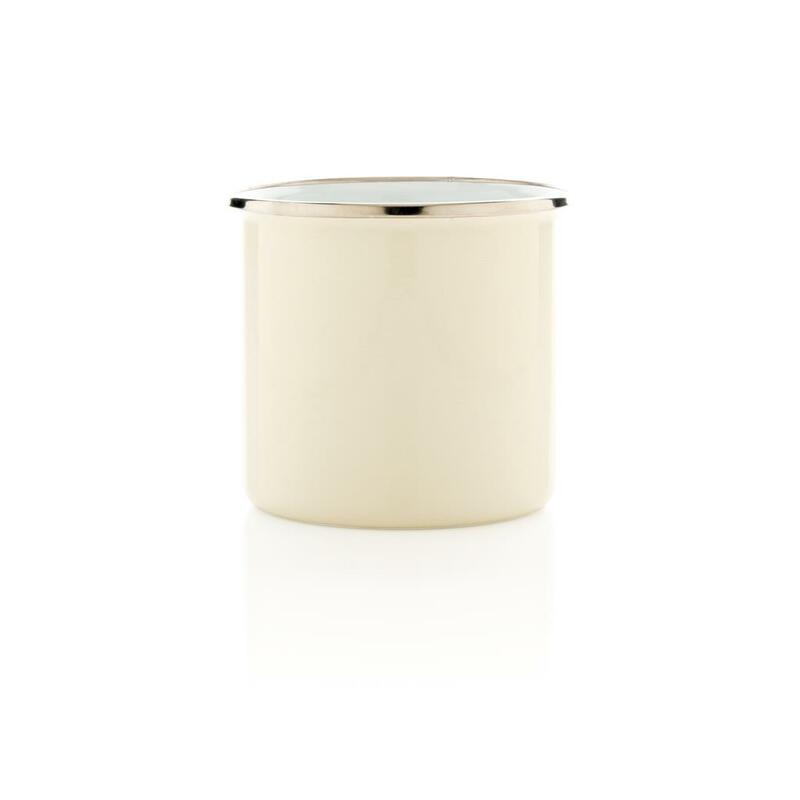 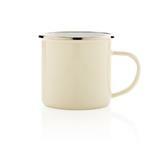 This lightweight enamel mug is perfect for camping, picnics and everyday use. 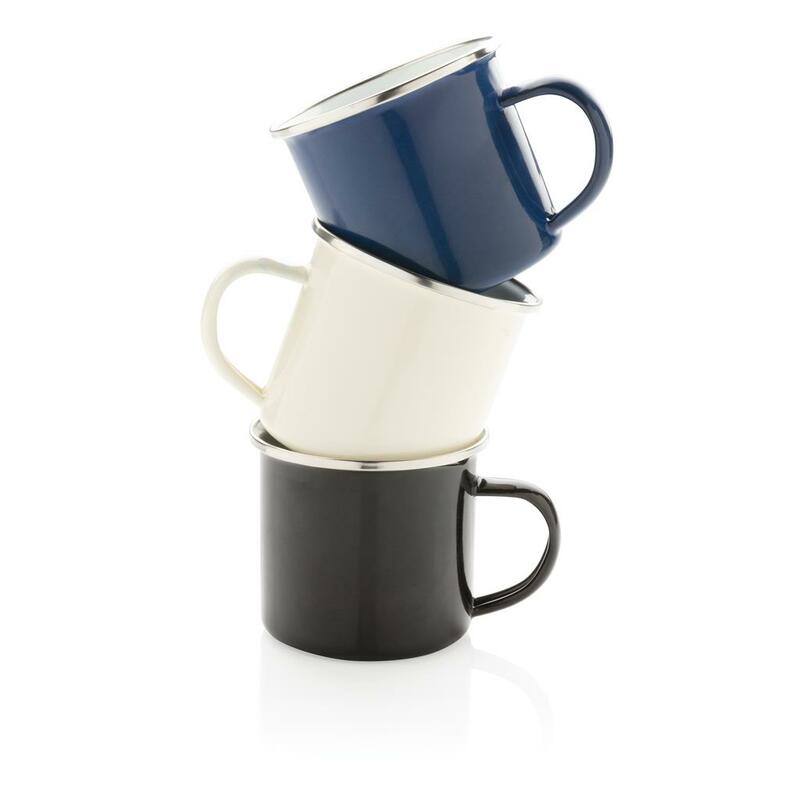 Single-wall construction. 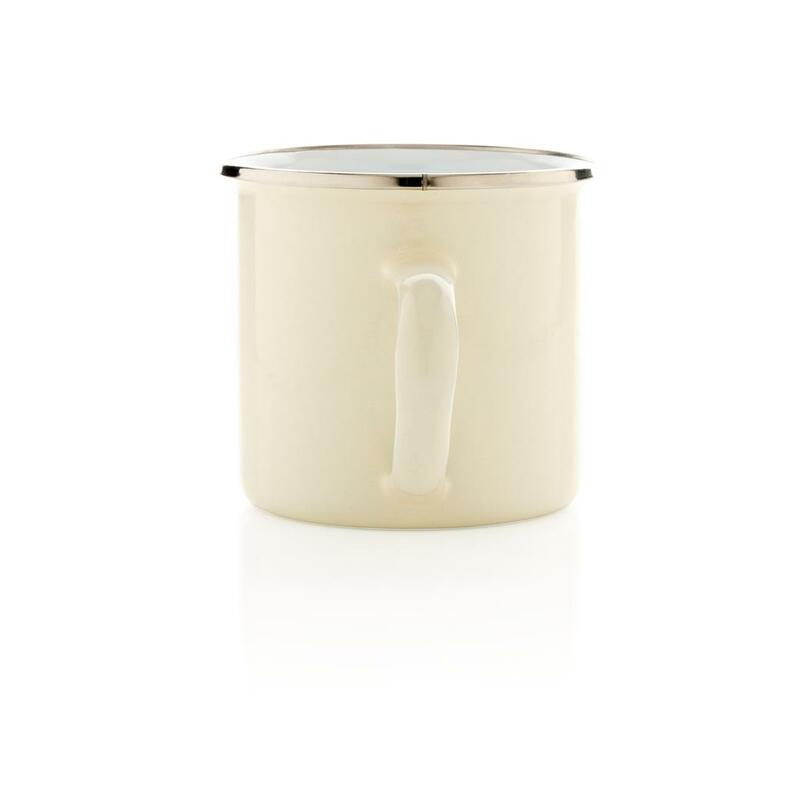 This hand made item may have small imperfections but this only adds to its character. 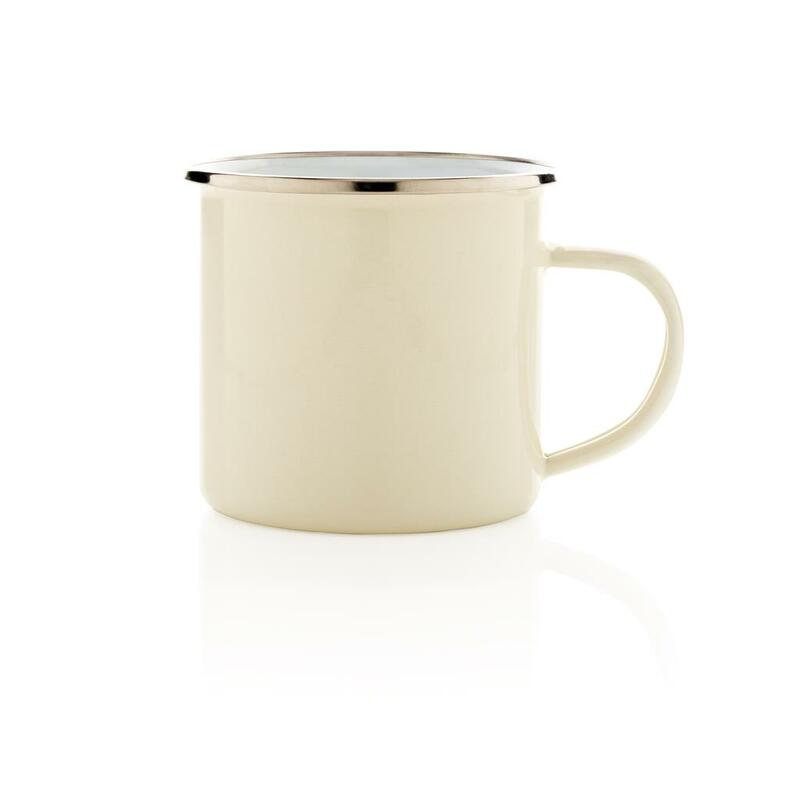 Content: 350 ml.